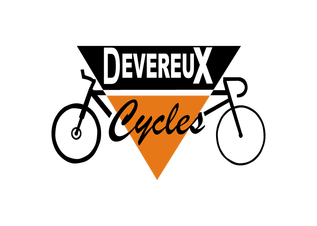 ​We carry new bikes from brands such as ﻿ Dawes, Claud Butler, De Novo, Coyote, Ryedale, Probike and Python.WE are a dealer for the Super Lightweight bike brand Squish, and our E-Bike offerings come from Local manufacturer Lektro. We are Always looking to expand our range, so if we dont currently carry the brand you are after we can more than likely source it for you. Click on the Brand name to be redirected to the full range. We also have a limited number of "pre loved" px bikes, all of which come fully serviced before they leave the premises. Give us a ring for the latest availability. Why not check out our ﻿﻿Special offers page﻿﻿ for clearance bargains.